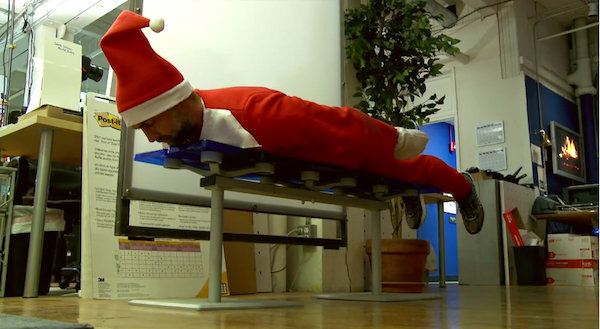 Ad agency Plan B has created an amusing video to coincide with the holiday season—an ‘Elf on a Shelf’ will act as a spy for the client, and report any agency’s inefficiency. The North Pole employee comments on creative briefs, keeps watch on online browsing habits, judges the agency staff’s actions and even hits on them. A web store, called ‘ChimnEbay’, has also been set up selling gag gifts. Check out the short below and watch the rest of the outtakes here.